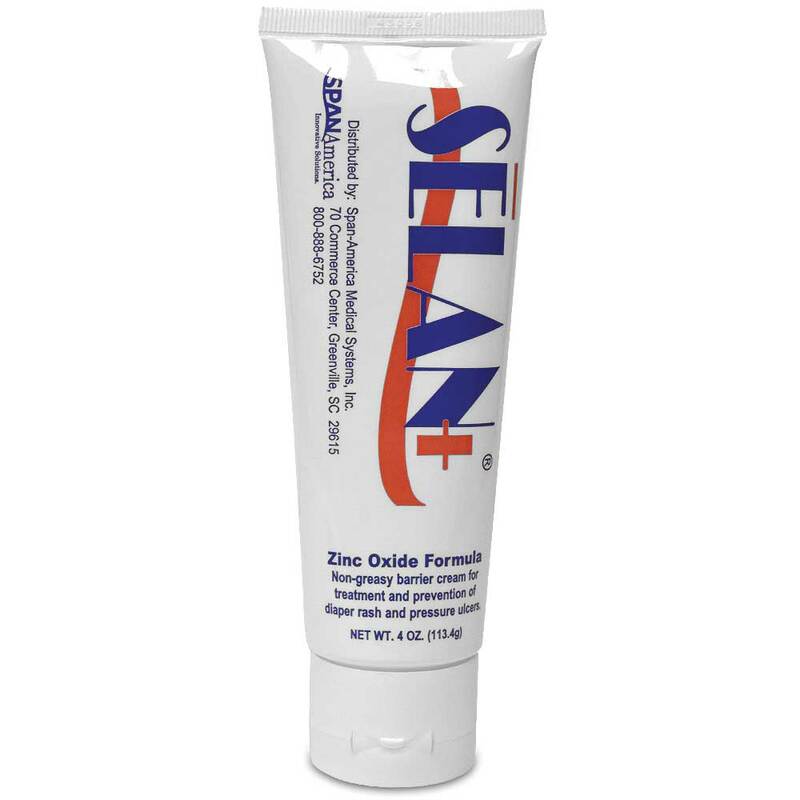 Price is not the only factor to consider when buying SELAN+ Zinc Oxide Barrier Cream 4oz, the fast delivery from Sportaid is a crowd pleaser! 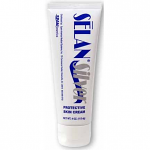 Moisturizing and protecting your skin on the go is made easy with the smaller sized 4 oz SELAN + Zinc Oxide Barrier Cream. 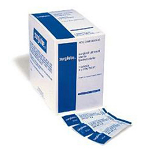 SELAN+ Zinc Oxide Barrier Cream is petrolatum free, so it will not clog disposable briefs' liners causing interference with diaper absorption. 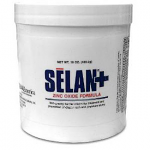 Even better, SELAN+ Zinc Oxide Barrier Cream employs a quickly absorbed greaseless formula that does not leave behind any heavy, hard-to-remove residue. 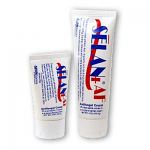 The most pleasant part of the SELAN+ Zinc Oxide Barrier Cream is the fresh and clean aroma. You will love the scent. 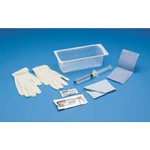 On top of all that, SELAN+ Zinc Oxide Barrier Cream can be considered a multi-tool, employing soothing, protective ingredients that can treat and prevent dry skin and rashes that can be caused by incontinence or skin overlap.